The desire for home ownership among the 30-plus generation is still high. Often, however, their plans are hindered by high-interest loans, the large amount of time and effort involved and the fact that they are then tied to one location. In a society in which the world of work is going through a period of upheaval, and the possibility of holding down the same job over decades is fading, flexibility is also important when it comes to where you live. If building an ecological and sustainable home is also a priority, then the costs can spiral out of control. Another problem faced by young home builders is the issue of the size of the house, since as soon as children leave home, having a house that is too large can be a burden for parents. Also, the older generation often find keeping a house clean and in good repair too much hard work. 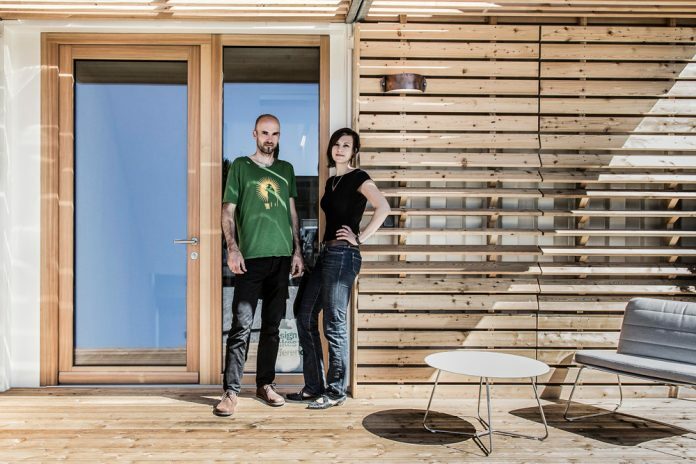 The Graz-based entrepreneur duo Michaela Maresch and Gerald Brencic have come up with a simple solution to all these problems: the “COMMOD house”, a modular house made of 99% wood, which conforms to low-energy standards and which is nearly 50% cheaper than other ecological homes. Also, the modules can be combined as required, depending on the needs and size of the family. The modular house can be reduced, enlarged, or rebuilt elsewhere at any time. 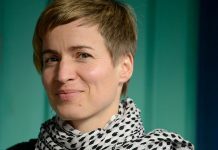 The two directors, Michaela Maresch and Gerald Brencic, began their collaboration in January 2012 in the Graz Science Park, which as an academic centre for new entrepreneurs funds innovative business ideas and provides support in their implementation, with an effective network. Primary target groups for the COMMOD houses are young families, who lease a plot of land instead of buying it, making them flexible in terms of their location, and who only buy the family home, with which they can move around whenever needed. In the spirit of the cradle-to-cradle principle, all components of the COMMOD house are re-usable. 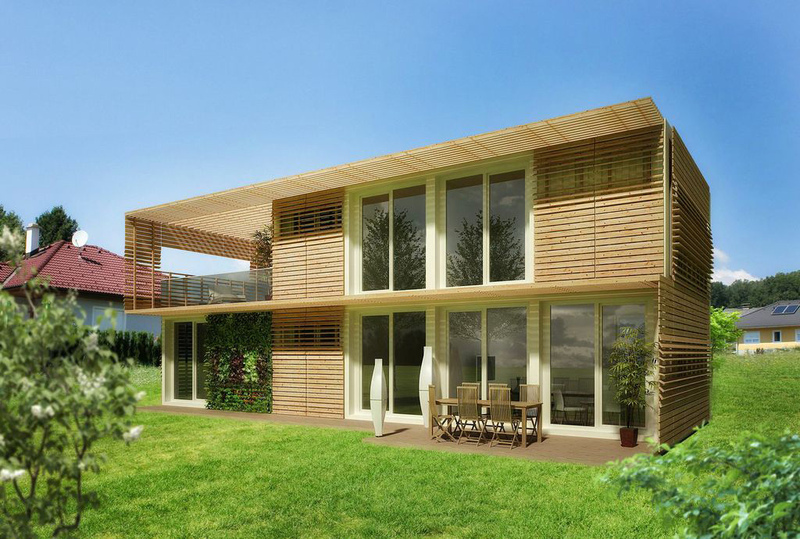 When building the individual modules, only ecological materials such as wood, cellulose, loam or straw are used. The cradle-to-cradle principle is oriented to natural cycles and waste-free management. This means that the materials can be used again after their working life comes to an end. Natural wood is used for the floors in the module house, while the walls are coated with loam and insulated with cellulose, straw or wood soft fibre. As a result, Maresch and Brencic guarantee a healthy living environment and the exclusive use of sustainable materials. 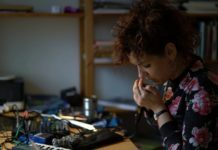 A further advantage of the COMMOD house is its modular structure, which meets the requirement for flexibility in a society in which “temporary life companions”, sandwich families and phases living without a partner are increasingly taking over from the traditional concept of partnerships for life as a core family unit. The house can simply be taken along when the owners move, and is ready for habitation in the new location within just a few days. Containers such as the ones used on freight ships and in international rail and lorry logistics systems are used as the basic framework. This has the advantage that the modules are easy to stack, making transportation flexible and low-cost. The individual modules are therefore restricted to the two standard container sizes. An individual modular house can be completed in the factory within just three months and assembled on site in a matter of hours. 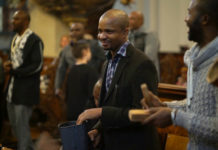 Another opportunity that this type of construction offers is that individual modules, such as those used by children, can simply be handed over to them as soon as they move out, solving the problem of size at a single stroke. Conversely, a house built for a single person can quickly be turned into a family home. The COMMOD house is a way of enabling flexibility in the modern world, and offers not just ecological living, but above all tailor-made homes that are also aesthetically pleasing and affordable at the same time. The house builders of today will become nomads who can take their homes with them at all times, wherever they go. The latest product in the COMMOD house series is the Beach Box. This small, compact structure can be set up on any beach in the world, enabling everyone to fulfil their personal holiday dream alongside the dream of home ownership.